"Sally's story will change forever the way you view death. In simple yet mesmerizing language, Sally shares her story of love and eternal spiritual life. 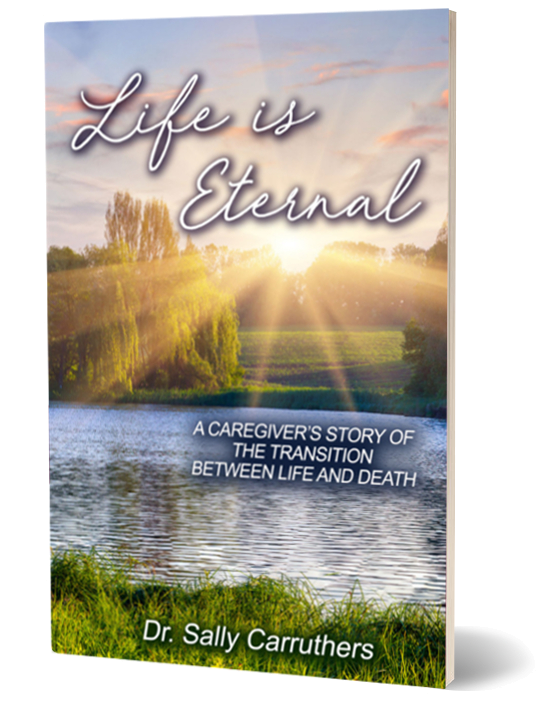 If you have ever feared the process of death, you need to read this story!" "There can be no greater gift than to have someone who loves you assist you when your energy returns to the Source. This is truly an amazing story with the ultimate message: Breathe the Light of God."